Skateboarding Air and Big Air (7:30-9am AEST). You might remember the historic night in 1999 when Tony Hawk landed skateboarding's first 900 on the X Games vert ramp. The fabled trick still has been landed by only six skaters, two of whom, 35-year-old Bob Burnquist and 14-year-old Mitchie Brusco, landed 900s recently on mega quarterpipes, a feature that follows the MegaRamp gap jump in Big Air. 900 attempted on the quarterpipe in the Big Air final -- perhaps from Burnquist, who won gold in 2007 and 2008 but has been unable to defeat Jake Brown since then. Of course, lost in the hubbub over the Holy Grail trick is the fact that Brown has won gold the last two years without it. Actually, Mitchie Brusco already landed a clean 900 yesterday on the quarterpipe on his 7th attempt in practice on the X Games 17 Big Air ramp, where he also landed a 360 ollie over the 50-foot gap and a 720 over the 70-foot gap. "I'd love to do a 7 to a 9 in finals in the Big Air finals on Friday," says Brusco. Pedro Barros at the Red Bull Contest in his hometown of Florianopolis in Brazil. 900 Club and to be here skating with these guys I've looked up to my whole life." Mitchie Brusco is definitively the one to watch for in Air. 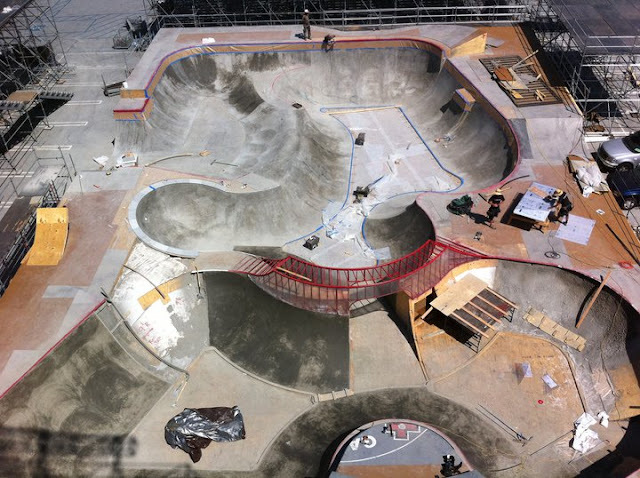 Last year, of the 5 riders to make the final in Skateboard Park (the X Games name for an oversized all-concrete discipline similar to the WCS pool and bowl contests)four were teenagers. One of them, Pedro Barros, born in Florianopolis, Brazil, was competing in his first X Games. He won with huge, powerful tricks and also took fourth in Big Air, a discipline few kids his age have ever even tried. In the year since, he has won every contest he's entered except two and finished 2010 as the #1-ranked pool skater in the World Cup Skateboarding standings. He also is by far the firts bowlrider of the first 6 month for 2011. Last weekend in Ocean City, he easely won the Bowl event at the first stop of the Dew Tour and took fourth in Vert. It is an understatement to say he is the favorite to win Thursday's Skateboard Park contest. Pedro Barros is hard to categorize: He's built like an athlete, skates faster and bigger than his competitors and has the serious demeanor of a competitor, yet the ambivalent attitude of a laid-back Brazilian totally indifferent to the scene. "It's not about winning contests," he says to ESPN, "It's not even about skating in contests. It's just about being here and skating." ESPN reports that, last year after winning the X Games, Barros gave his gold medal to his friend, Hawaiian surfer Kalani David, for a simple reason. "He wanted it" Barros just said. Curren Caples is the poster child of the X-Games. Last year the X-Games website was all about him but he eventually finished fourth. The X-Games bloggers, deceived by his ranking said that he had so much energy to waste that he was skating between contest runs, wore himself out and fell when it mattered. "I won't do that this year," he said to an ESPN Blogger. Curren Caples also belong to that new generation of pool rider that thinks it’s cooler to skate without pads. A trend that’s growing big time in Bowl riding, so much that at the Dew last week, skaters were awarded more point for not wearing pads… Now, when someone does a 540, they say it was a 'padless 540' instead of just a 540." That padless mentality means something on a course as big as this year's X Games course. Then there was Kevin Kowalski, a skinny 19-year-old from Seal Rock, Oregon. Kevin Kowalski floats around the course, took the bronze medal last year just a few months after graduating from high school and is one of only two skaters to beat Barros head-to-head in the past year. Other skaters to watch for in the Skateboard Park are Taylor Bingaman and Ben Hatchell. Men's Skateboard Street (4:30-6 pm, AEST). Since claiming his second straight silver medal in Street last summer, 16-year-old Nyjah Huston has entered a new echelon. 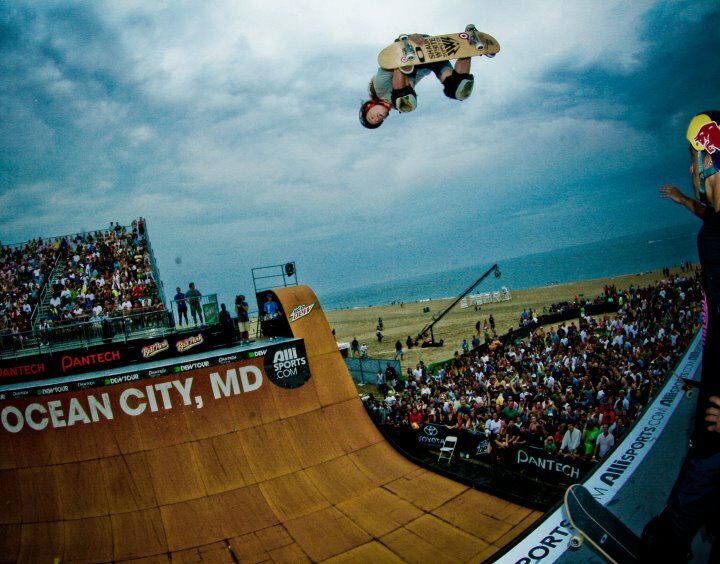 The youngest X Games competitor in history (Huston was 11 years old when he debuted in eighth place) has dominated Street League, relegating Ryan Sheckler to second place. 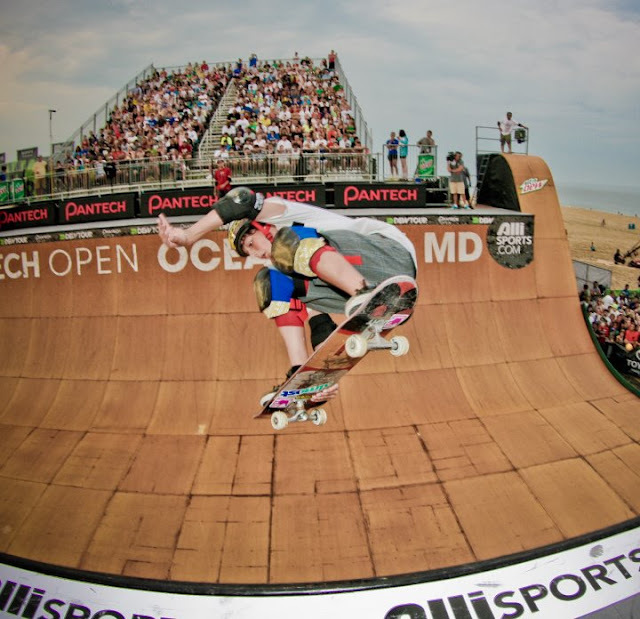 Ah, but Sheckler still has the edge at X, where he's won three gold medals, including last year's nail-biter over Huston. Can Huston finally win on the sport's biggest stage? To do so, he'll have to contend with the deepest field of the year, a result of Street League skaters (who sign exclusive contracts that prohibit them from competing in most other major contests) facing big-name street skaters who compete in events like the Maloof Money Cup.